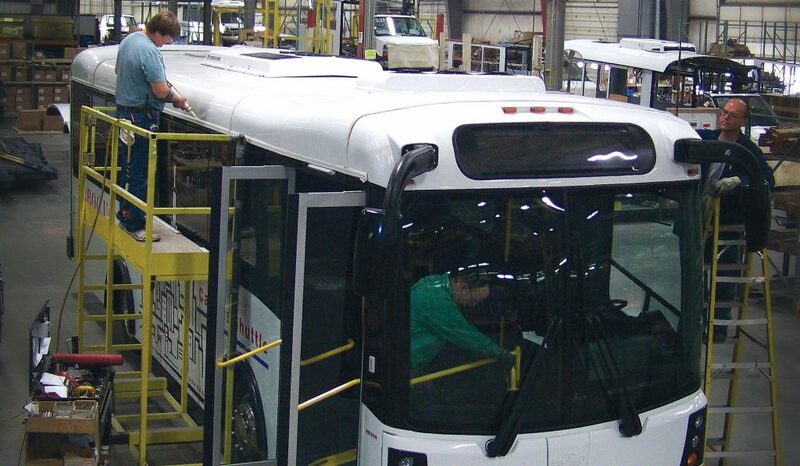 A diversified fleet helps ensure that all services are not only rendered, but done so efficiently. 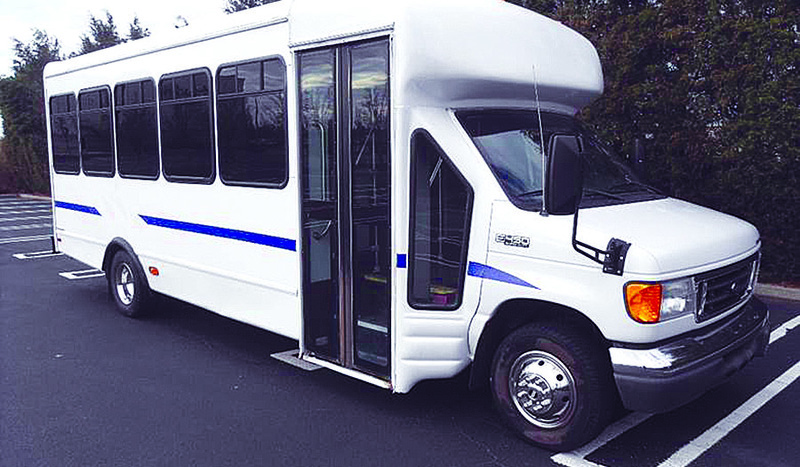 ARBOC Specialty Vehicles achieves its goal of a rear-drive, low-floor pusher. The company addresses a market that stands to gain the most from hybrid-electric propulsion. Accommodations for an aging America are good business. 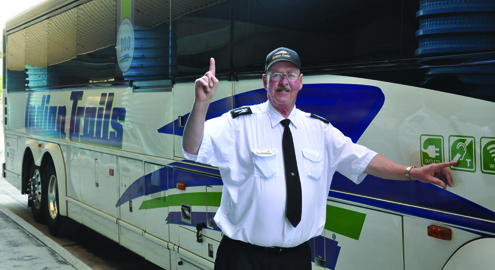 TAPTCO aims to standardize comprehensive driver training. 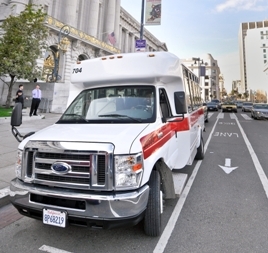 One of Veolia Transportation’s unique paratransit operations is in San Francisco through a contract with the San Francisco Municipal Transportation Agency (SFMTA). 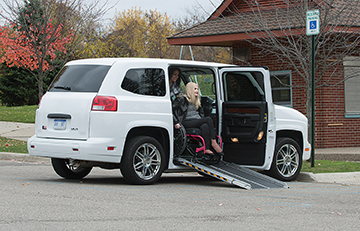 Already sold on the low-floor concept, transit agencies in Lubbock, TX, and Holland, MI, have adopted the ARBOC Spirit of Mobility as their preferred paratransit vehicle. 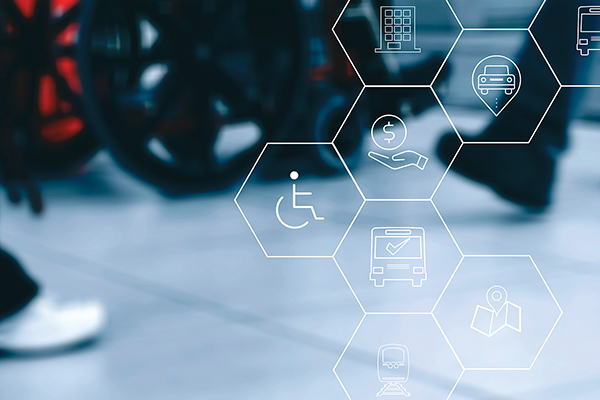 These agencies say their passengers appreciate the low-floor design because it allows them greater control of their transit experience.